"Never Will I Ever Be That Mom," I said. Really, I said those words. So, so many times. I'd watch moms push their screaming child through the store as if they couldn't hear the screeches; I'd say, "Never will I ever be that mom." I'd see a mom ignoring their child making a mess; I'd say, "Never will I ever be that mom." 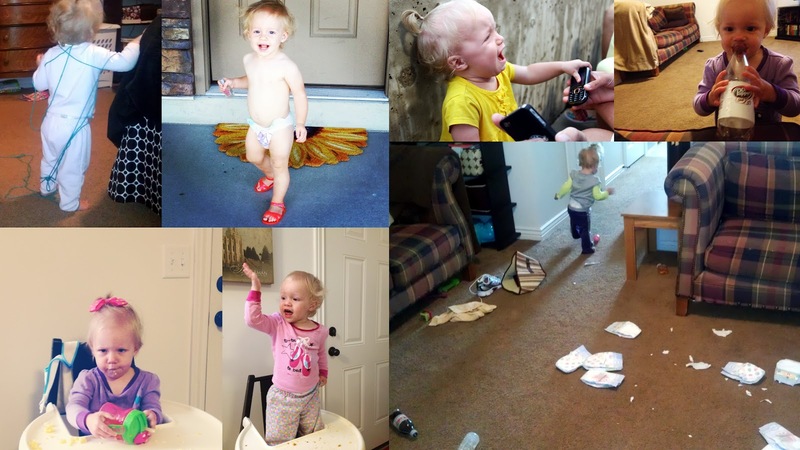 I'd see a messy child in public; I'd grumble, "Never will I ever be that mom." You get the point. Ha! I was just asking for it, right?! I'm that mom.